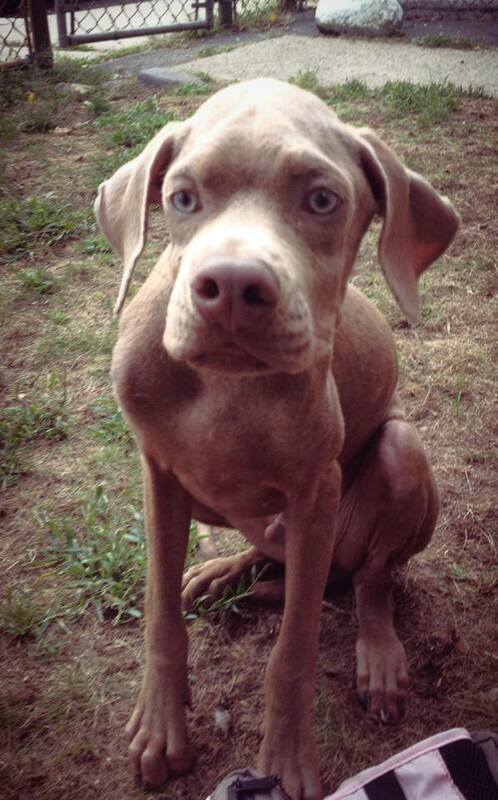 In 2013, when Murray the Weimaraner was a tiny puppy, he was dumped on a beach in Puerto Rico. 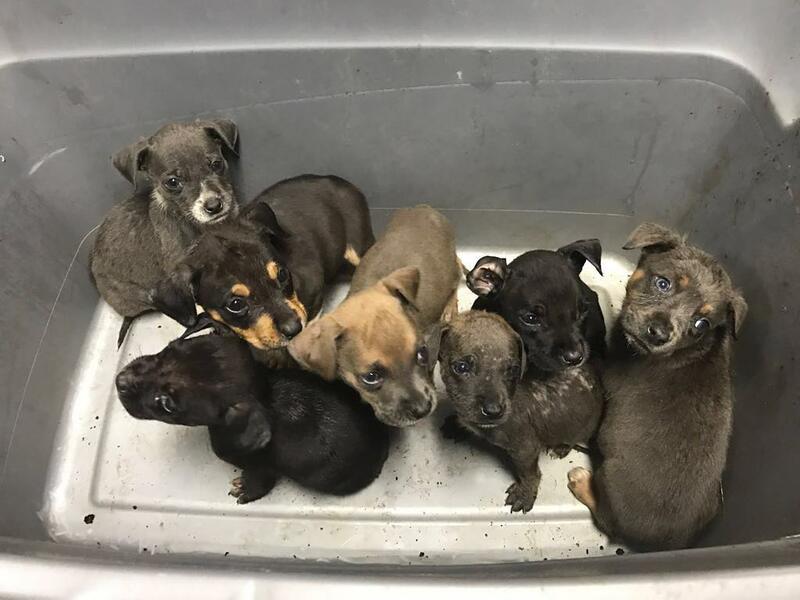 The beach is a well-known dumping ground for unwanted dogs, and volunteers with The Sato Project take care of the pups on the beach. These kind volunteers provide the dogs with food, water, and medical assistance. They also find them good homes. The Sato Project volunteers took Murray to the vet, where they got some bad news: Murray had distemper. This disease affects dogs’ respiratory and nervous systems. The disease is fatal if it isn’t treated, and it’s very contagious. At first, the vet was going to put Murray down. But then, the puppy started wagging his tail, and the vet had a change of heart. It was clear that the little puppy had a strong will to live. They decided to send Murray to the United States to look for a forever home. Rescue group Boston for the Dogs agreed to take him in. Boston for the Dogs asked if any of their volunteers would foster Murray, and a family quickly agreed. The family, the Gallants, immediately fell in love with Murray. 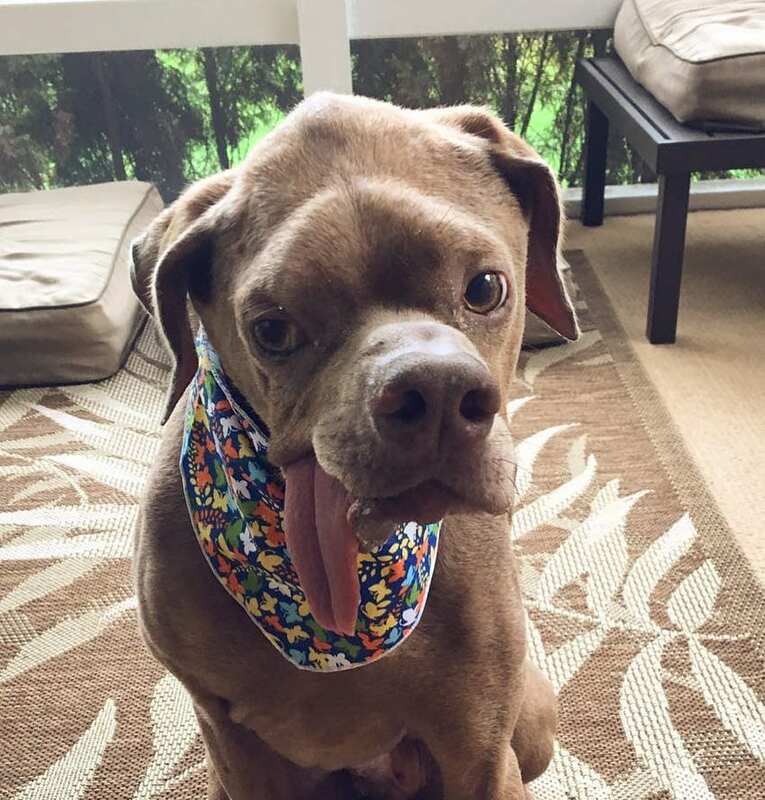 They decided to adopt their “foster fail,” and just like that, Murray had the perfect forever home! Murray is now five years old. Because he has distemper, his face has changed over time. Now, his features are a bit lopsided, and his tongue constantly sticks out. But the Gallants love Murray just as he is. 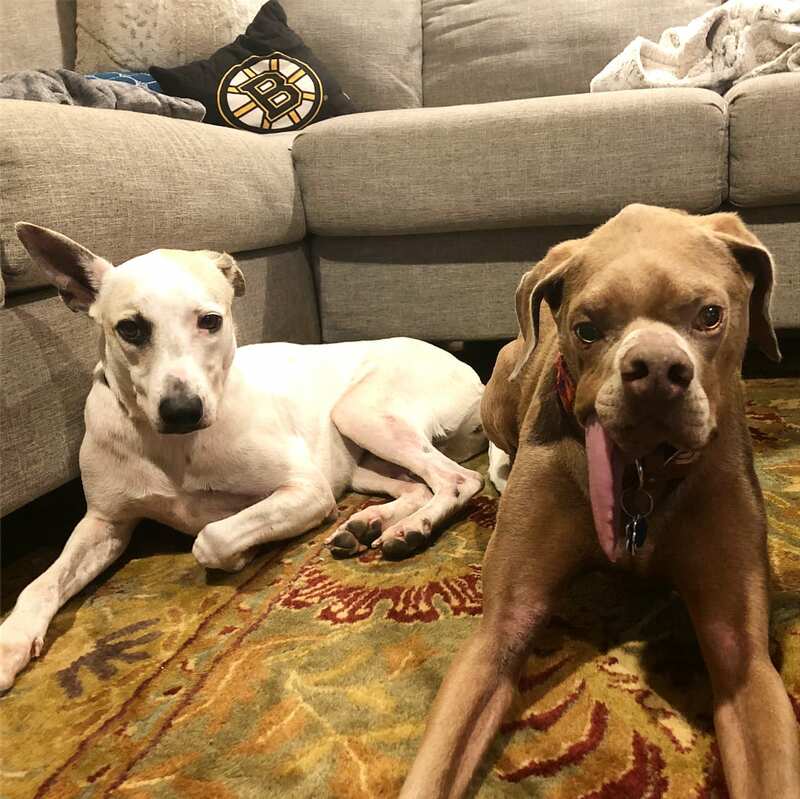 “Murray is so special because of his personality, he is a survivor and has no idea anything is wrong with him and is always happy and wagging his tail,” Mackenzie, Murray’s human sister, told Barcroft. Mackenzie decided to start an Instagram page for sweet Murray. The page quickly gained thousands of followers, and now, over 30,000 people follow Murray on his daily adventures! 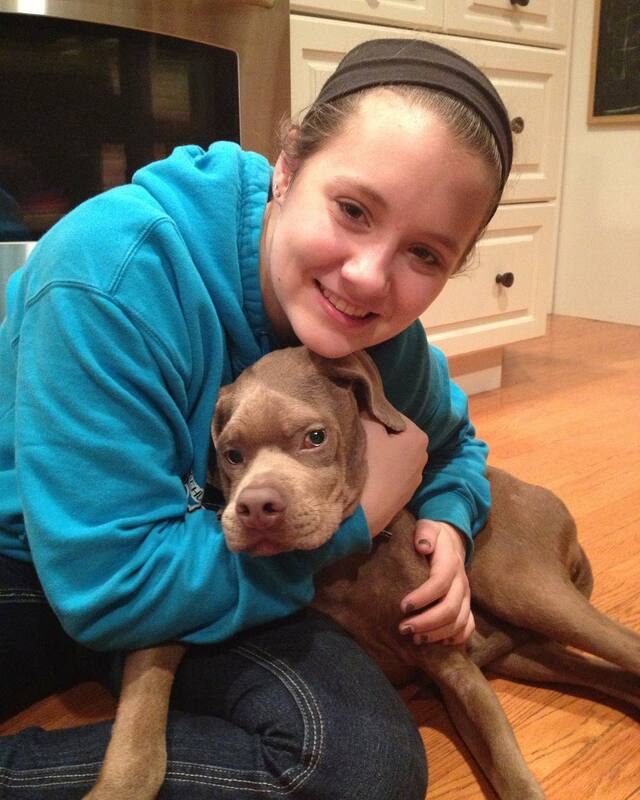 Mackenzie hopes that the Instagram page will help raise awareness for rescue dogs. She also simply loves sharing photos of her adorable pup! Murray has no idea that he looks different than other dogs—his tail is constantly wagging, and he’s sweet as can be. He loves helping his human family look after the foster dogs they often take in. 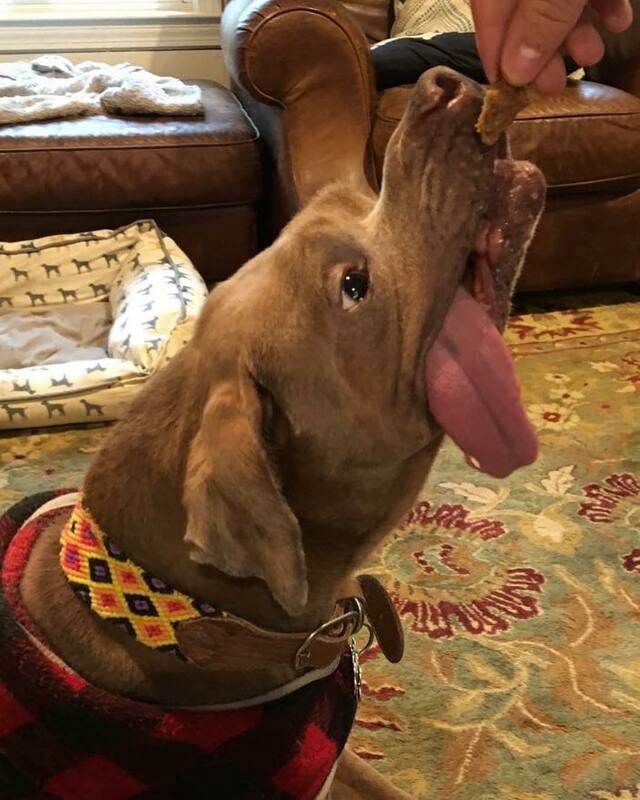 Murray also loves showing off his impressive howl! 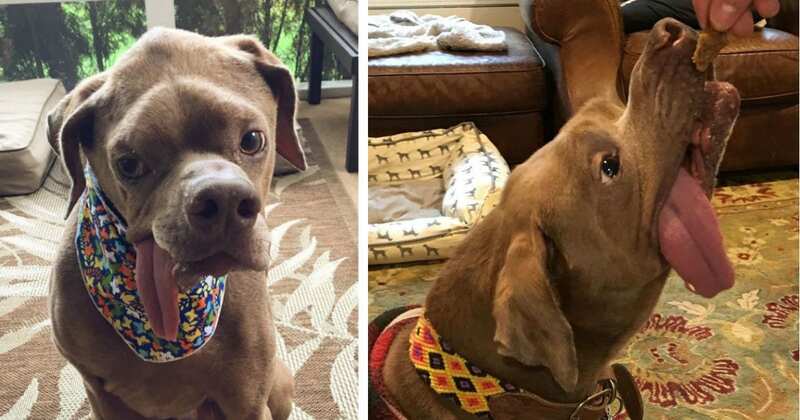 Murray is a sweet dog who won’t let anything get him down. If you want to see more photos of Murray and his foster siblings, check out his Instagram pageInstagram page.